A bra is an invariable part of every outfit. 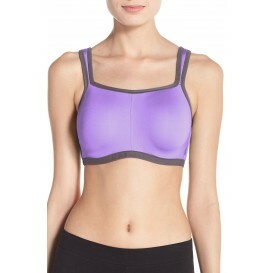 That’s where a convertible bra comes in handy: you can modify its appearance according to your top garment shape. Convertible bras usually have thin detachable straps and provide an adequate amount of support. Convertible push up bra for pretty cleavage. Convertible bra straps can be found in all brassiere models, as long as the straps have a lot of hooks and the brassiere has slots to accommodate them. There’s even a convertible nursing bra or front zip designs. Check all the other variations now.